Are you interested in the relationship between human beings and nature? 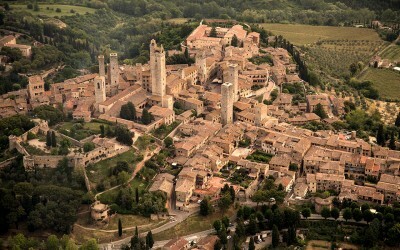 Le Torri Winery is your place! Just for the respect for the surrounding and feeding nature they installed a photovoltaic module. Through the sun, an important renewable energy, they produce enough electric energy for themselves and they reduce thus our environmental impact...bust most important..they make great wine! 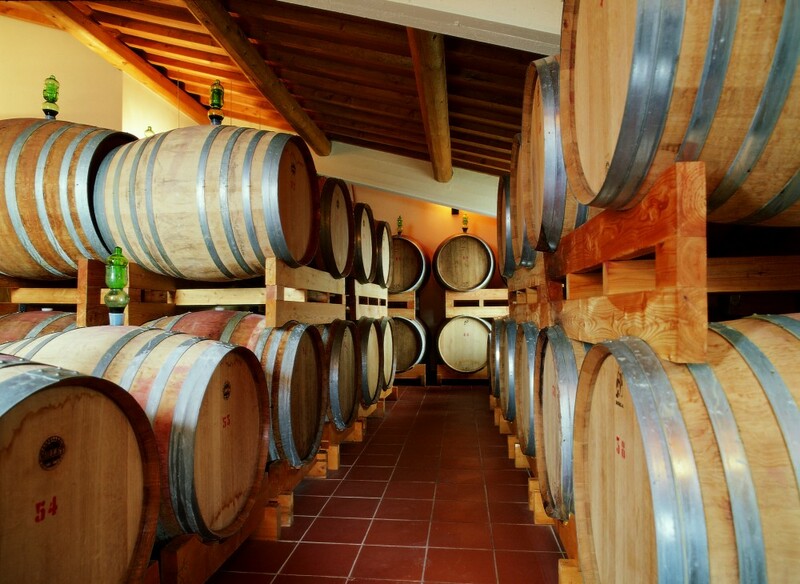 Le Torri will open its cellars for guided tours to give you wine enthusiasts first-hand knowledge of the production of their wines, between tradition and innovation. You will be taken into the heart of the company to reveal the secrets of a great passion. By making a reservation for this experience, you will have a guided tour of the winery (from the collection of the grapes to the vinification, aging and bottling). organoleptic characteristics related to different processing and different aging. 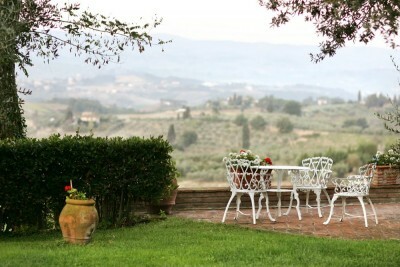 Moreove, everything will be accompanied by crackers, fettunta and bruschetta with tomatoes. selection of the various vineyard of the estate, vinified as the white wines and process to become sparkling. Moreover, everything will be accompanied by crackers, fettunta and bruschetta with tomatoes. 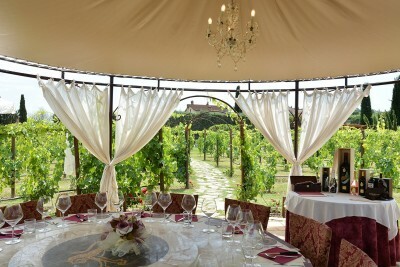 A great wine tasting experience in the heart of Tuscany!